The Egyptian Investment Group announced it would establish a company for car trading in order to counter the monopoly and high prices, as well as to build on the success of the “Khaleha Tesady” (Let it Rust) campaign launched by social media users to boycott buying cars. “The initiative is the first to establish an Egyptian joint stock company for the trade of cars and spare parts through subscription for shares to break the monopoly barrier in the sector of trade in cars and spare parts in Egypt,” the spokesperson for the group, Waleed al-Sukari, said on Sunday. Sukari added that the initiative will provide positive solutions to provide better service and at an acceptable price to Egyptians, while also achieving a fair profit margin within the limits desired by the Egyptian citizen, maintaining the interests of shareholders, and achieving balance between them to ensure the stability of the Egyptian market. He announced that the statutory meeting for those wishing to contribute to the company will be on Monday at the headquarters of the company in Giza. 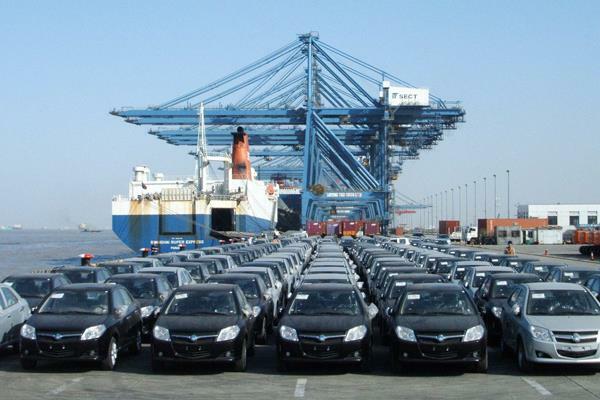 The activity of the company in the import of cars will be explained to shareholders or to those wishing to buy any car with a natural profit margin of 8 percent to 12 percent.